Frequently asked questions (FAQs) on all aspects of roses are answered below. Check back often as new questions and answers are added and if something is not covered here, please contact us and we will answer your questions. 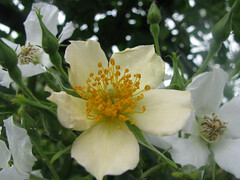 Q Where can I buy rose plants from in New Zealand? A Most garden centres stock a good range of roses. Alternatively specialist nurseries have a larger range which can be order on-line. Click here for a list of places. Q I live overseas and want to buy a rose for someone in New Zealand, can I do this? A Yes, click here for a list of places that do mail order and contact them directly. 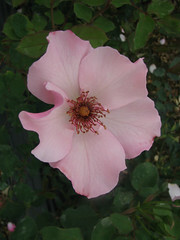 Q I have seen a beautiful rose on an overseas website, can I get plants sent to New Zealand? A No. New Zealand has strict bio-security and import requirements for plants including roses. Propagation material can only be imported through a strict quarantine process so no new pests or diseases enter New Zealand that may harm other plants. Q I’ve seen lots of beautiful rose blooms at my local florist and wondered where I can buy plants of them from for my own garden? A Roses sold at florists have been specifically bred for producing high quality blooms in controlled environments such as glasshouses where light, temperature and other parameters can be controlled. Most of these roses do not perform very well outside in the garden and therefore plants are only available to commercial cut flower growers. Q I am looking for a rose with a particular name, where can I look? A Click here for nurseries with websites and search through them. Alternatively, a great resource on the internet is helpmefind.com but be aware many varieties are not available in New Zealand. Q What should I look for when buying roses? A Look for at least three strong canes free of damage. Avoid any plants that have shrivelled or wrinkled canes, this is a sign it has dried out. Dehydrated plants are a major factor in plants failing to establish. If buying standard roses,look for a straight trunk and a well balanced head. Q When can I plant roses? A Winter is the best time to plant as it allows the plant to establish before summer arrives. If planting potted roses during spring and summer,keep them well watered. 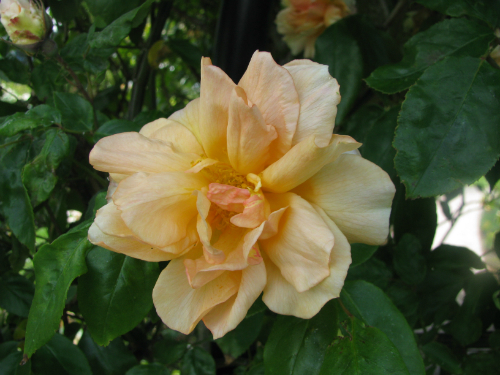 Q When is the best time to prune your roses in New Zealand? A Depends on where you live. Pruning starts up north around early July while in the colder parts of the South Island, it gets under-way in August. Your local rose society can provide advice suited to your own climate. Q Can I kill a rose by pruning it too hard? A Absolutely not! Roses are very tough and very forgiving so don’t be afraid. If you need some advice, contact your local rose society or head along to a pruning demonstration. 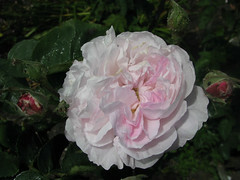 Q Can I grow roses without spraying them? A Yes you can. Grow varieties that are very disease tolerant. 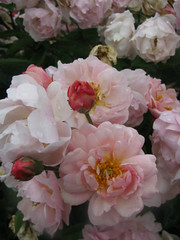 Mix your roses in with other garden plants in a spot that gets full sun. Water and fertilise them well and you can grow good roses with minimal disease problems. Q I am planning on visiting New Zealand and seeing some of your beautiful gardens. When is the best time to see the roses in flower? 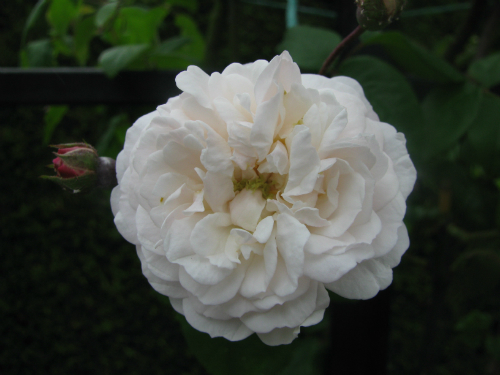 Q I want to get a rose specially named for an event/person/organisation. Is this possible?